Any gym can have equipment and offer workouts. 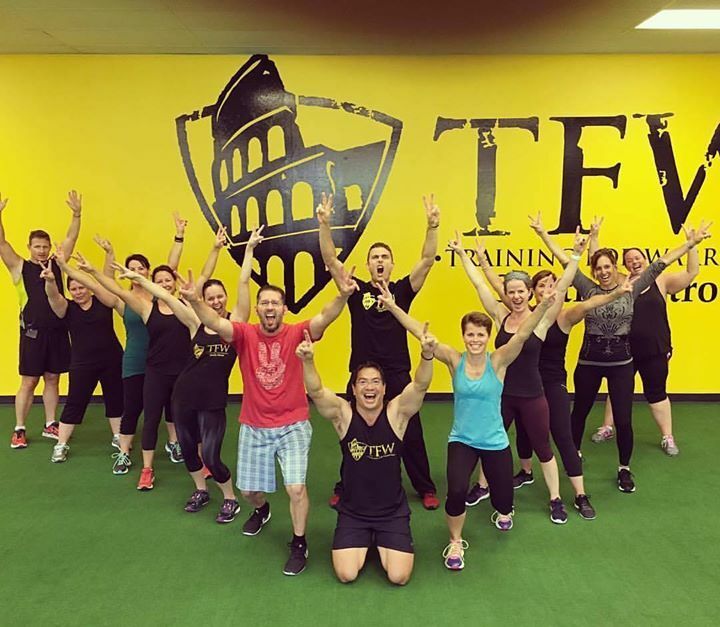 What separates the TFW system from other training programs is its culture. Although TFW encompasses signature warmups, speed training, strength training, endurance training, flexibility work and nutrition all based on a comprehensive evaluation process, the most important component of the system is its motivational approach and family environment. 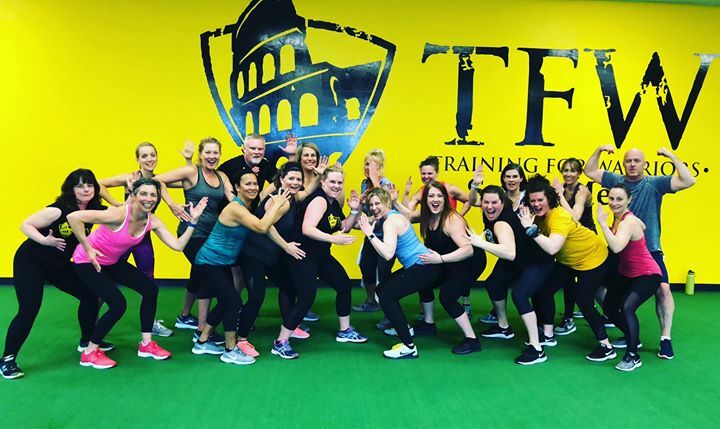 At TFW, we know if you don’t have fun and enjoy the training, you won’t do it. TFW is not designed as a sport or competition, but focuses on you competing against and bettering your body, mind and spirit. If you want to build strength, feel healthier, lose fat and/or build muscle, Training For Warriors will deliver results! "BRING OUT THE WARRIOR WITHIN!"